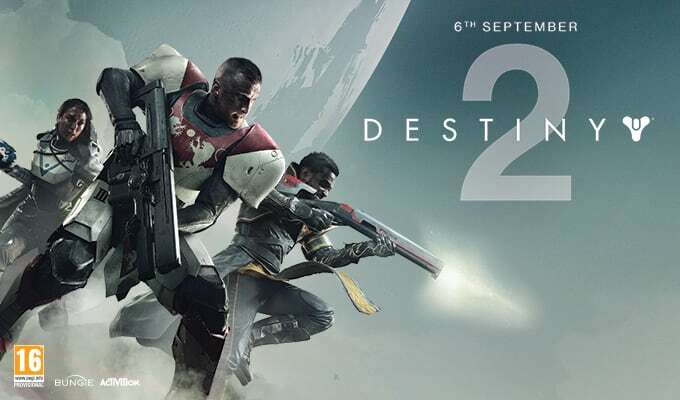 Who is interested in a regular Destiny 2 game night? Let us know below and also say what system you are getting it on. Nearer release and if its really popular i might start console specific threads in each section so people can use it as a place to ask for help, gather strike teams or anything else. Feel free to share any game night ideas and suggestions too. Also open to playing some original Destiny to recap and prepare before launch. I'll have it on Xbox One as my lads want it as well. Should have this on Xbox 1. Haven't pre ordered though. X1 for me too for preorder, though I mostly get online late nights. Just got this on Xbox (bit late to the party I know).. very low level but is there and Xbox mag clan? Any game nights on for this?